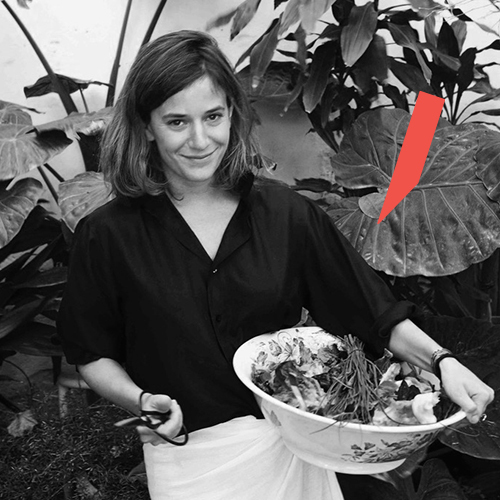 Pepi de Boissieu runs a creative studio in which food is the central axis. 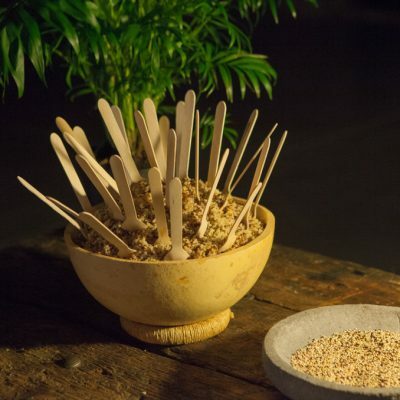 She uses design and art to create made-to-measure food installations and eating experiences. Food is a powerful communication tool and at the same time a medium for generating experiences. Content primordial and the regard of in-depth cultural research is crucial for each project. This studio is passionate about the appreciation of food's quality, origin, esthetics, history and its crafts.